Ascencia’s mission is to end homelessness in the Greater Glendale Area, one person, one family, at a time by providing an array of housing and support services that lead to greater self-sufficiency. Our temple community has made a commitment to serve dinner on the first Sunday of each month as “Guest Chefs” at Ascencia’s emergency shelter in Glendale. 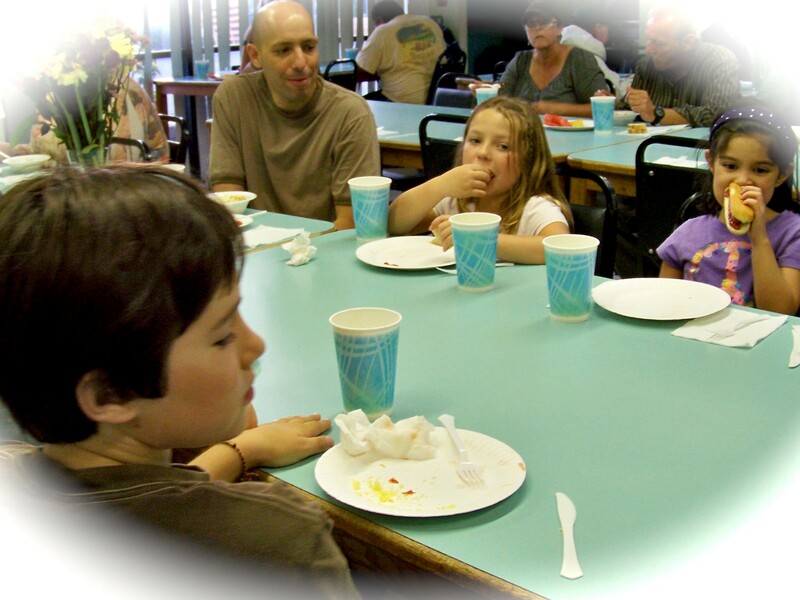 It is a wonderful experience for your chavurah, group of families, or any group of 5-8 people – organizing the dinner, preparing it at home or at temple, meeting at the shelter, and eating with the residents. It is always an interesting experience.